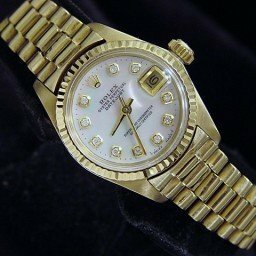 In the fine timepiece space, few ladies’ luxury watches come close to the iconic status of the Rolex Datejust Ladies timepiece. 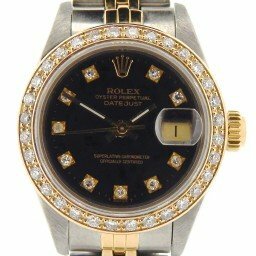 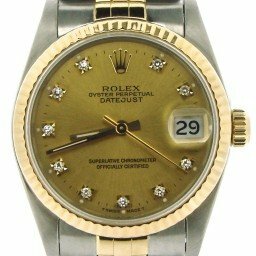 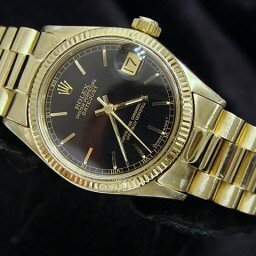 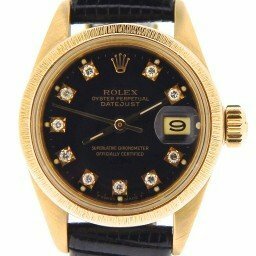 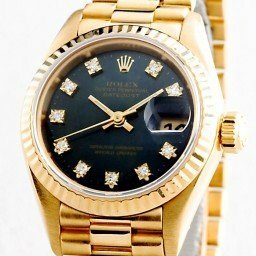 The Lady-Datejust joined Rolex’s lineup in 1957—12 years after the men’s Datejust made its debut. 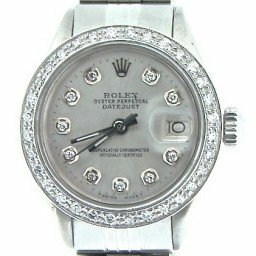 It’s been widely reported that among all Rolex models, the ladies’ Datejust is the brand’s top-selling watch! 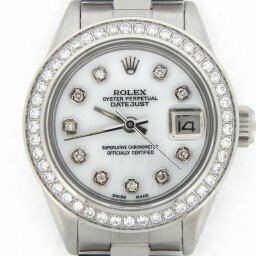 While that may come as a surprise to some, given the watch’s classic design, superb versatility, dizzying variety, and global recognition, the ladies’ Datejust is well deserving of that status. 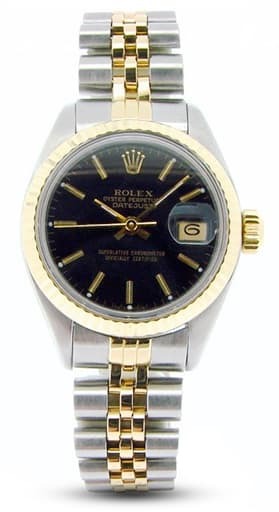 Plus, let’s not forget that the Lady-Datejust is indeed powered by an automatic mechanical movement. 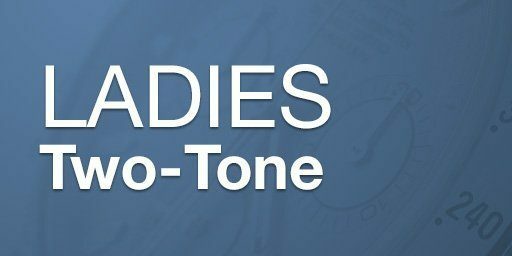 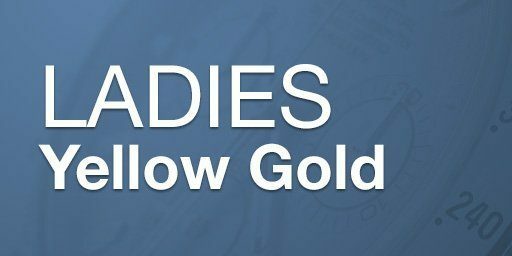 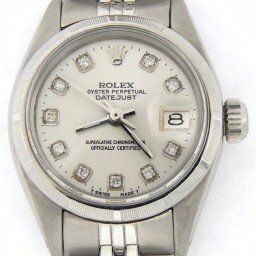 This is a notable distinction since most women’s watches run on quartz movements. 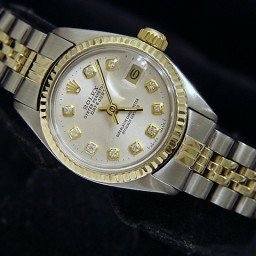 As a Datejust model, the fundamental elements found on all ladies’ Datejust watches include a date window at 3 o’clock, a Cyclops magnification affixed to the crystal, a waterproof Oyster case, and an in-house Rolex self-winding “perpetual” movement. 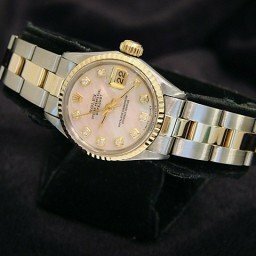 Design wise however, there are countless choices when it comes to choosing a ladies’ Datejust. 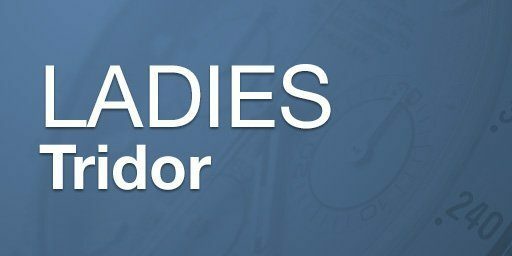 But we’ve simplified things by breaking the massive collection down into four main categories. 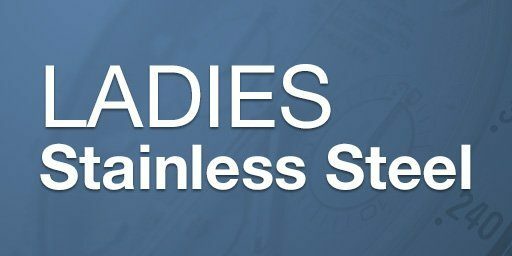 Read on to find out what they are. 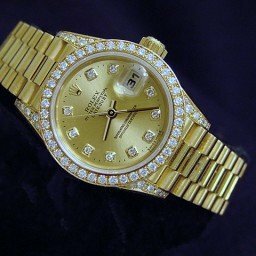 The most traditional option is the ladies’ Datejust 26. 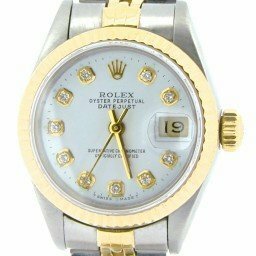 As its name suggests, this woman’s Rolex dress watch sports an elegant 26mm Oyster case. 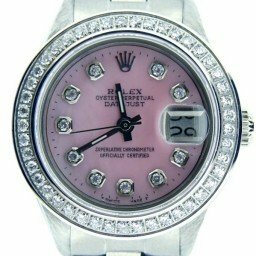 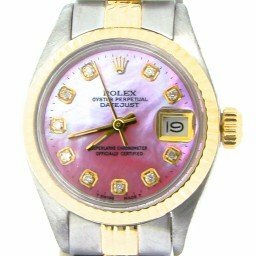 Between the material choices (steel, gold, two-tone, tridor, and platinum), the plentiful dial colors and pattern alternatives (from classic silver to intricate pink floral to precious diamond pavé), the different bracelets (Oyster, Jubilee, and President), and the varying bezels (smooth, fluted, and diamond-set), the ladies’ Datejust 26 offers an almost infinite array of possibilities. 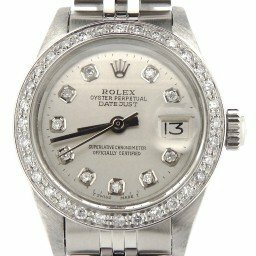 Rolex recently discontinued the ladies’ Datejust 26 and now, the slightly larger Lady-Datejust 28 takes its place. 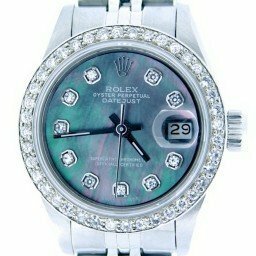 Rolex introduced the Lady-Datejust 28 in 2015 with a redesigned 28mm Oyster case. 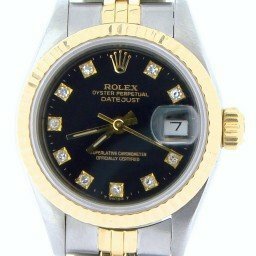 There’s also a refreshed dial and a new-generation movement, Caliber 2236. 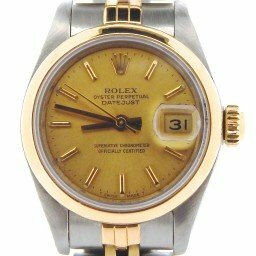 Fitted with a Syloxi hairspring in silicon, the new Cal. 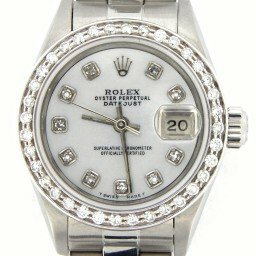 2236 offers enhanced resistance to magnetism and an improved accuracy rating of -2/+2 per day. 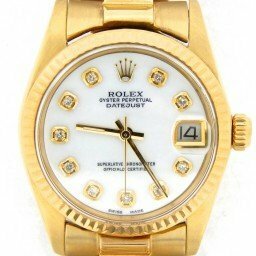 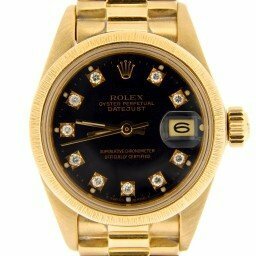 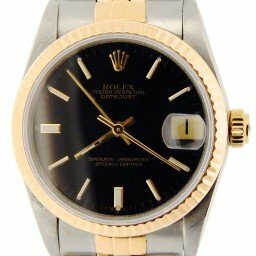 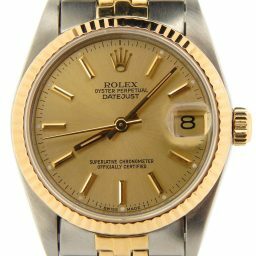  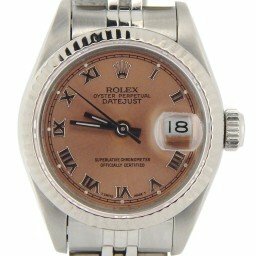 While the earliest models were exclusively available in 18k Everose gold, 18k yellow gold, and 950 platinum, Rolex recently added more affordable two-tone and stainless steel options. 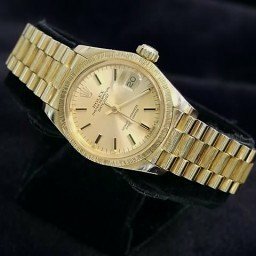 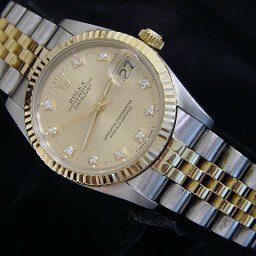 Although Rolex created the curvy three-piece links President bracelet in 1956 to accompany the Day-Date timepiece, the brand also outfits certain ladies’ Datejust watches with the famous bracelet. 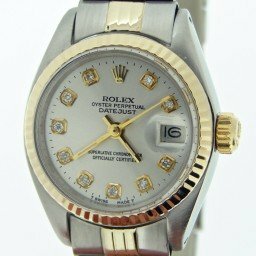 Just like its male counterpart, the ladies’ Datejust President is exclusively available in precious metals. 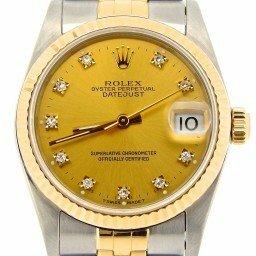 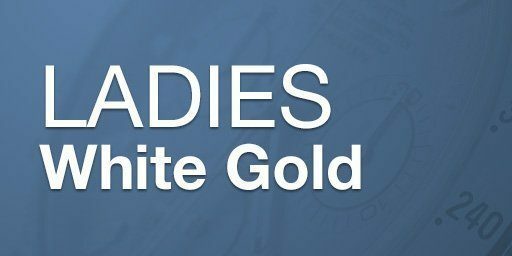 For instance, there are solid 18k yellow gold versions, solid 18k white gold versions, solid 18k rose gold versions, and even solid platinum versions. 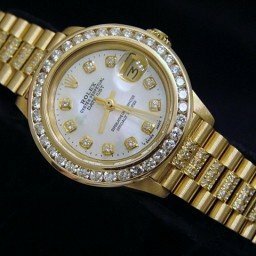 Furthermore, the ladies’ Datejust President Tridor features an intriguing blend of three shades of gold. 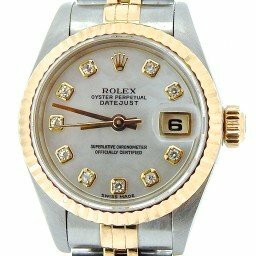 The ladies’ Datejust President is available in both 26mm and 28mm sizes, with or without diamonds. 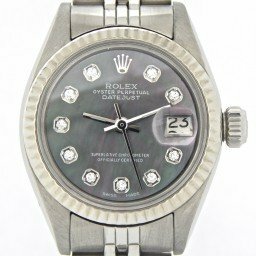 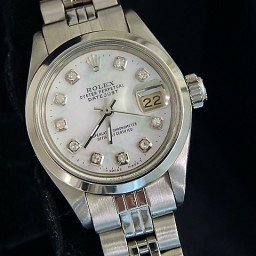 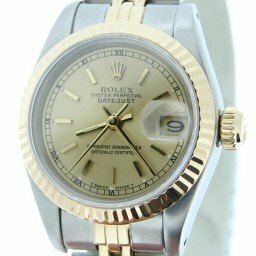 In 1992, Rolex unveiled a new version of the ladies’ Datejust dubbed the Pearlmaster. 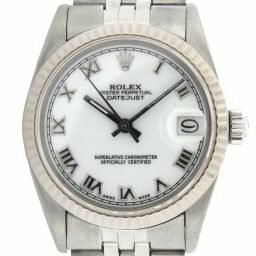 Positioned as Rolex’s jewelry watch, the Pearlmaster included a new style bracelet aptly called the Pearlmaster bracelet with rounded five-piece links. 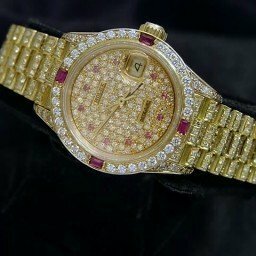 Exclusively fashioned in 18k gold—yellow, white, or Everose—the ladies’ Datejust Pearlmaster is always furnished with diamonds and sometimes other precious gems too, such as colorful sapphires. 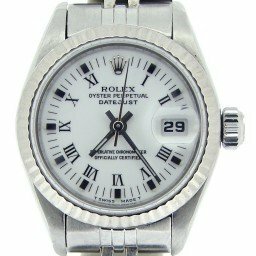 The ladies’ Datejust Pearlmaster is available with a 29mm, 34mm, or a 39mm Oyster case. 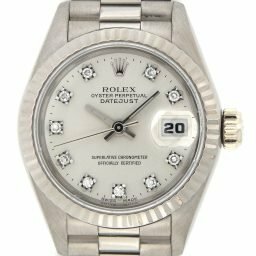 As a mainstay of the brand’s lineup, Rolex will continue to delight their female clients around the world with a vast assortment of ladies’ Datejust watches.